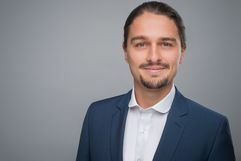 Dr. Sebastian Fischer is a senior data scientist at Telekom Innovation Laboratories were he conducts projects in the fields of Machine Learning. He obtained his PhD in Innovation Management from the Berlin Institute of Technology and is a certified Data Scientist from Harvard University (USA). 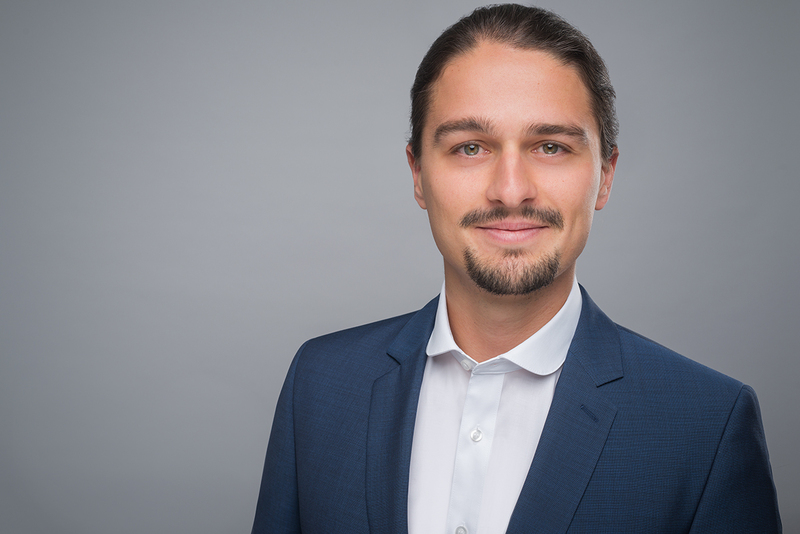 Since 2019, Sebastian is conducting Machine Learning research in application fields of the telecommunications industry, under the supervision of Prof. Dr. Axel Küpper.